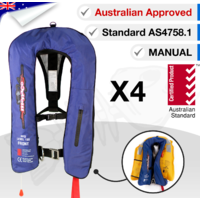 tried out the vests and they fitted all right and were comfortable around the body , havent tried them out in the water yet. 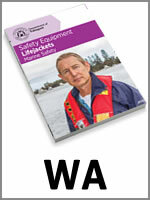 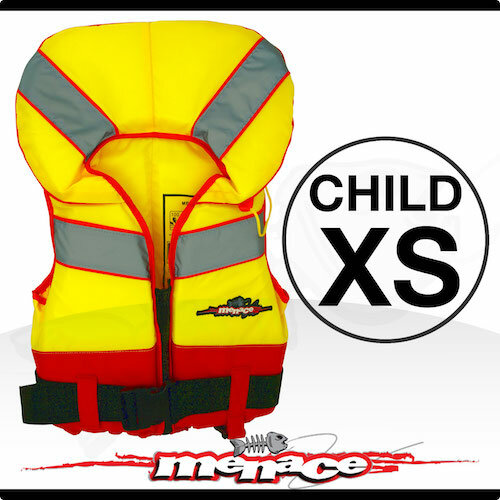 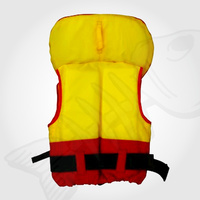 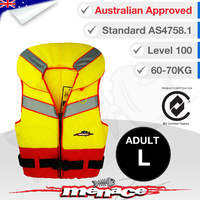 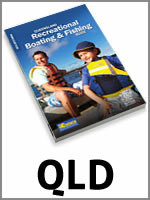 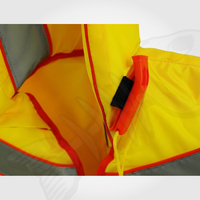 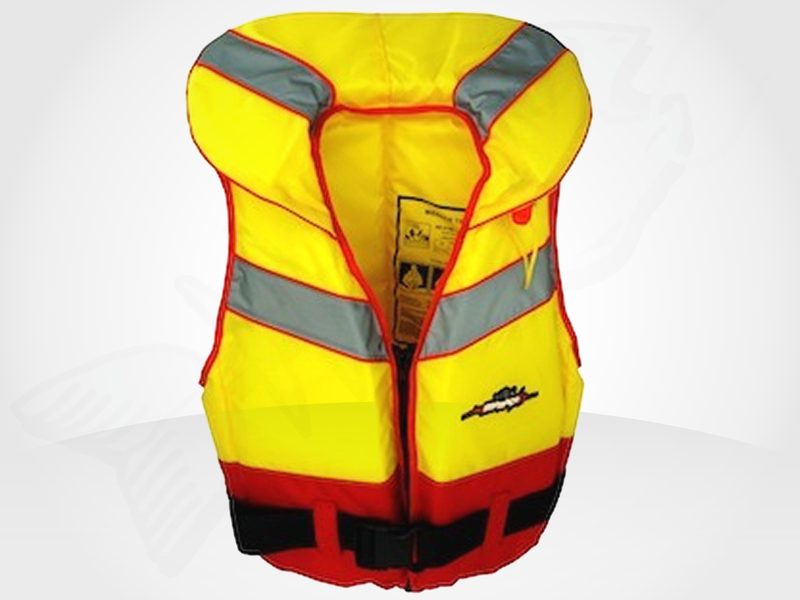 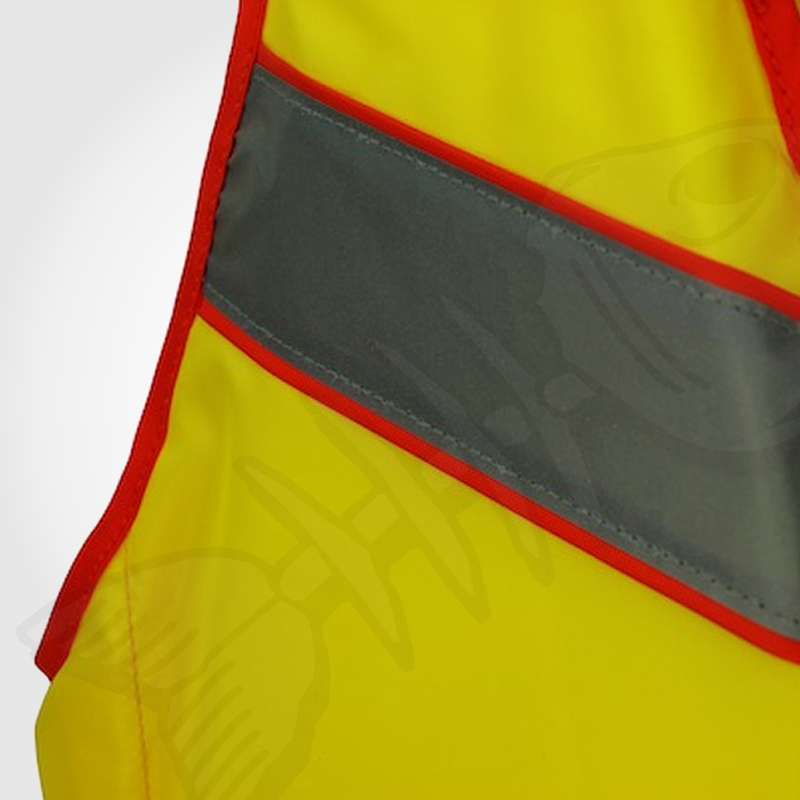 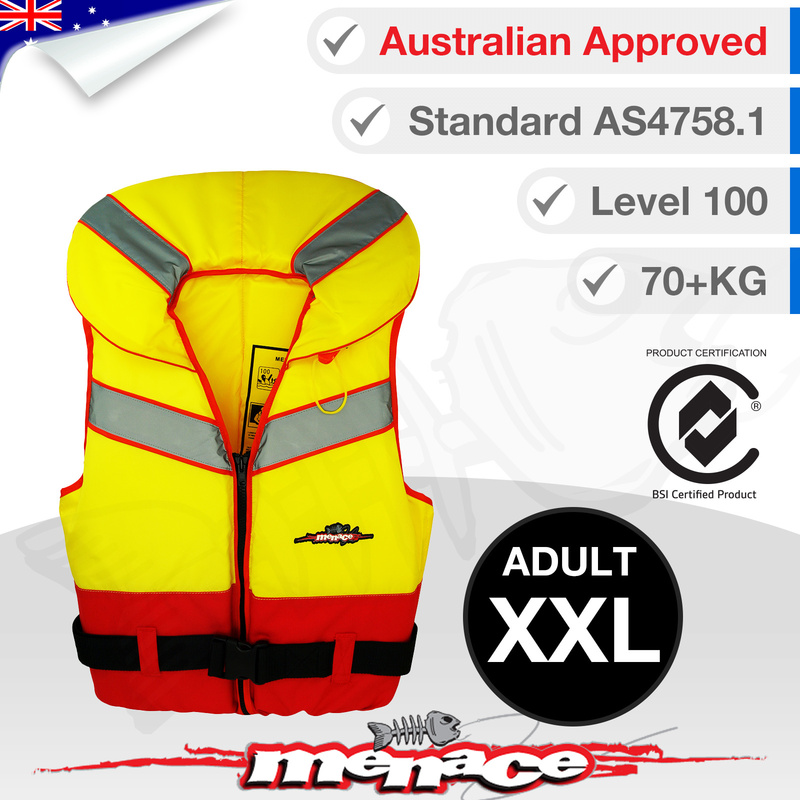 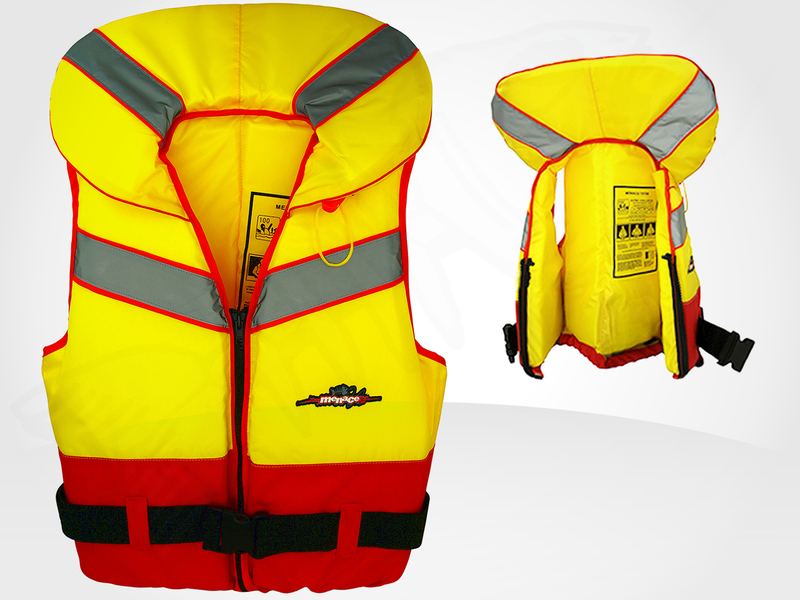 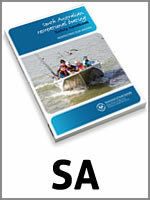 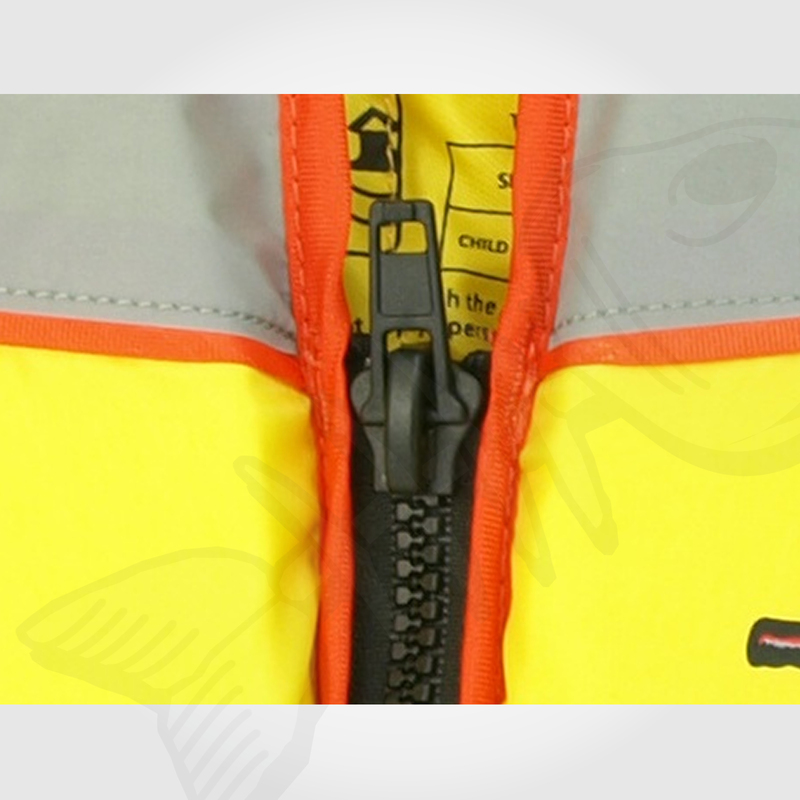 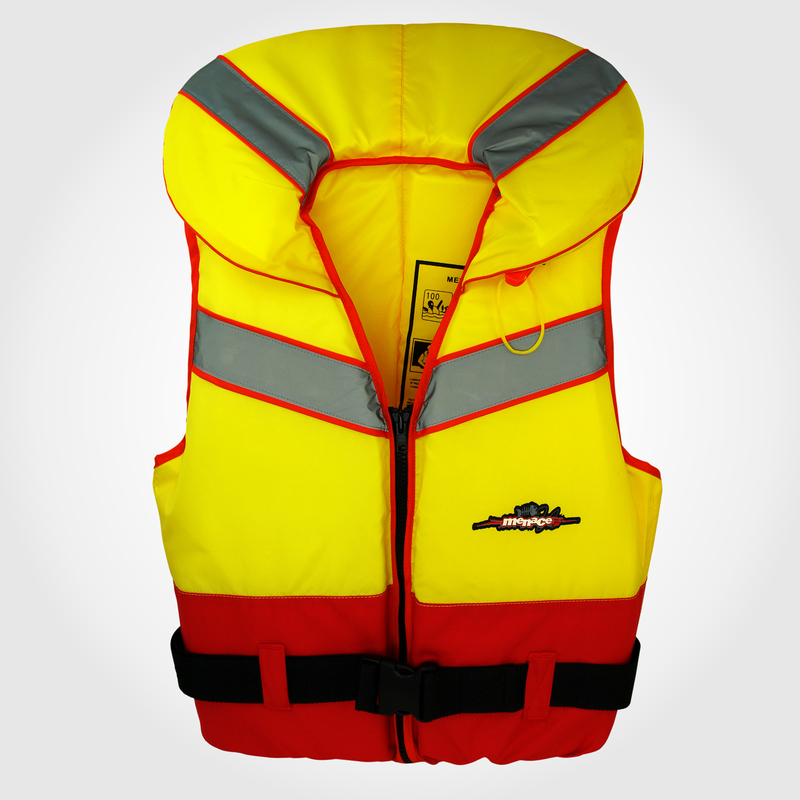 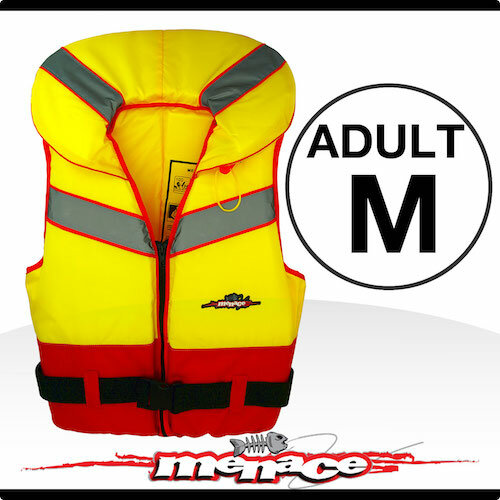 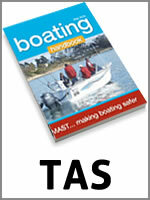 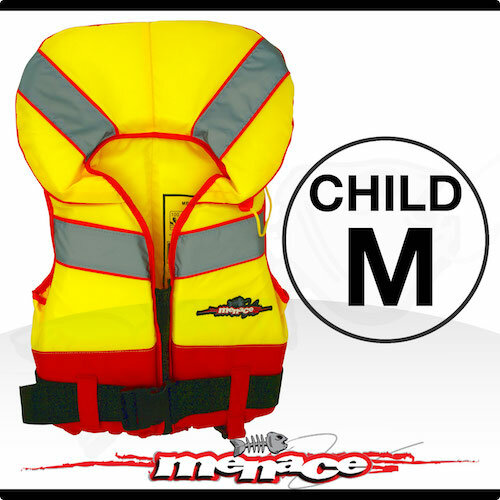 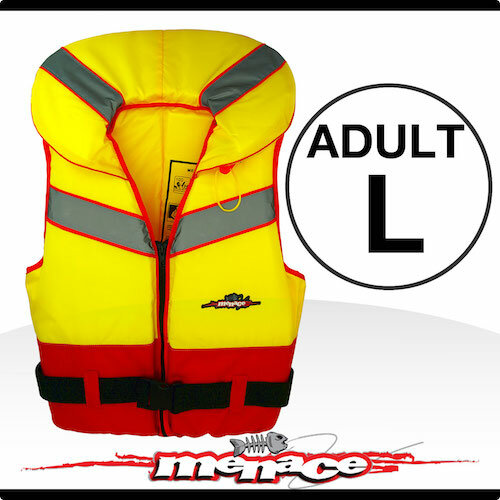 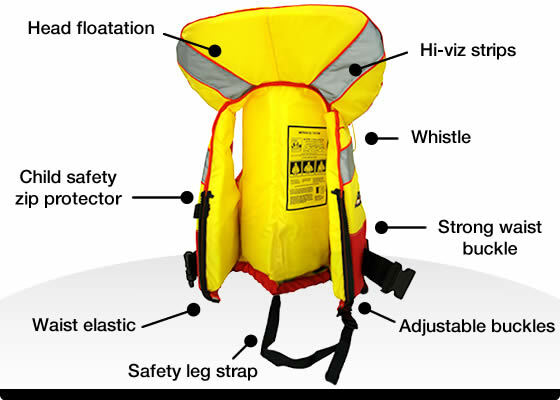 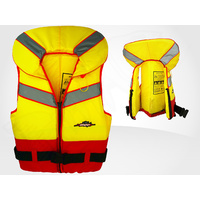 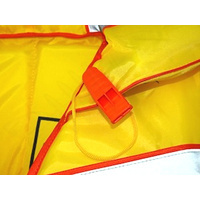 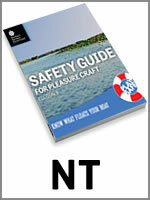 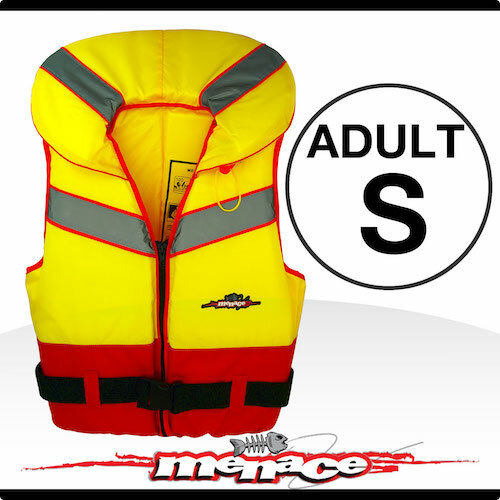 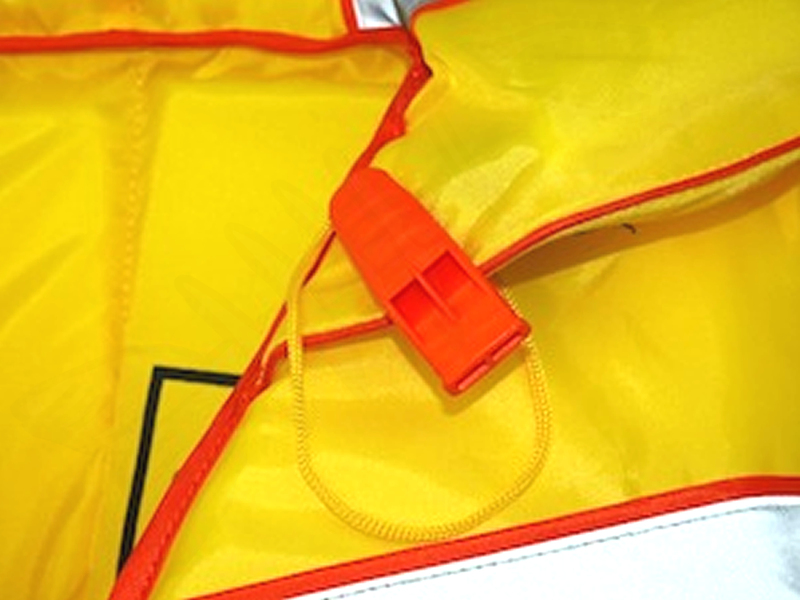 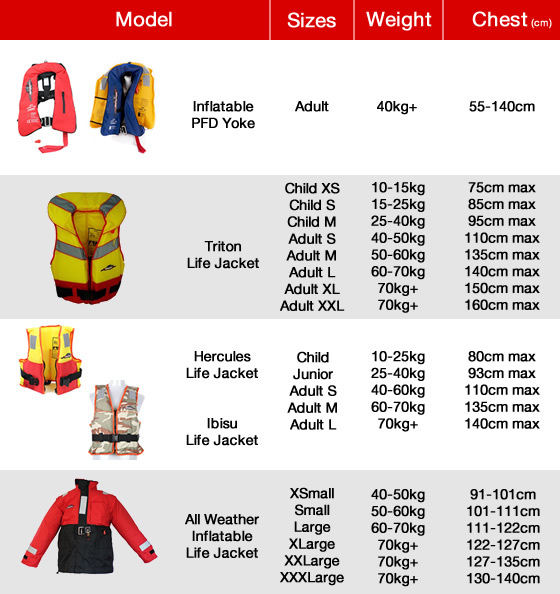 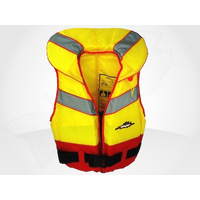 I purchased a life jacket as I'm on the larger size and tall so looked on line and found my new life jacket very happy with the item and price. 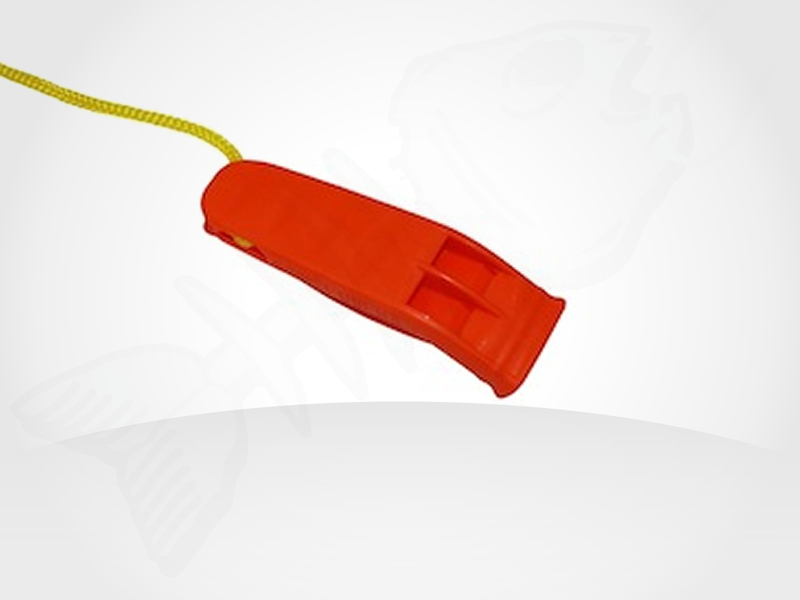 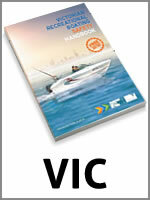 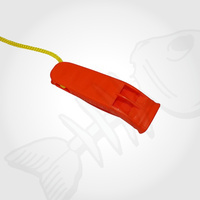 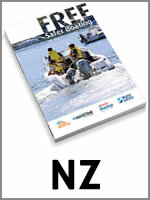 I have already praised your company to some friends of mine to have a look and buy as well very happy shopper.